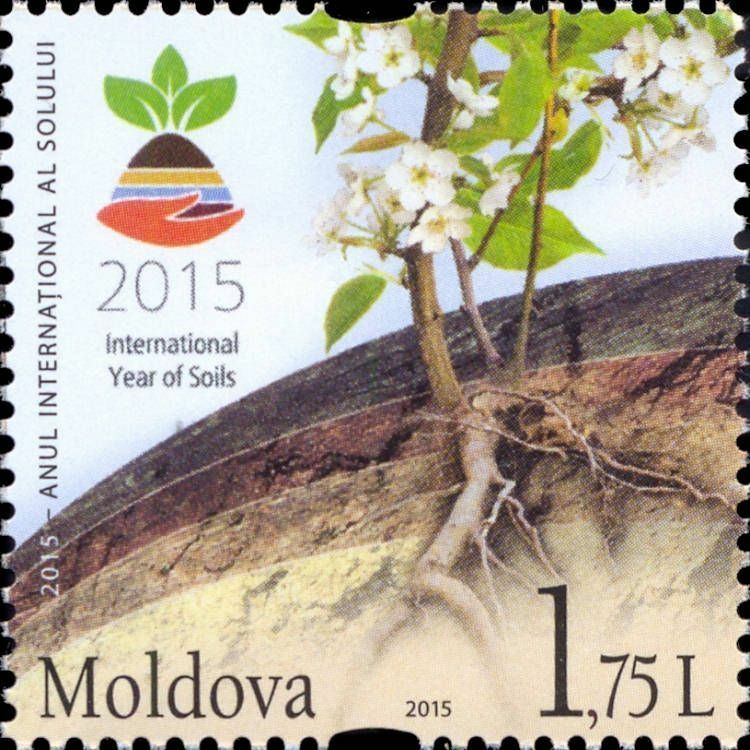 On 21 February 2015, the Post Office of Moldova (Poșta Moldovei) issued a series of postage stamps with the title UNO Declarations: 2015 - International Year of Soils and International Year of Light. 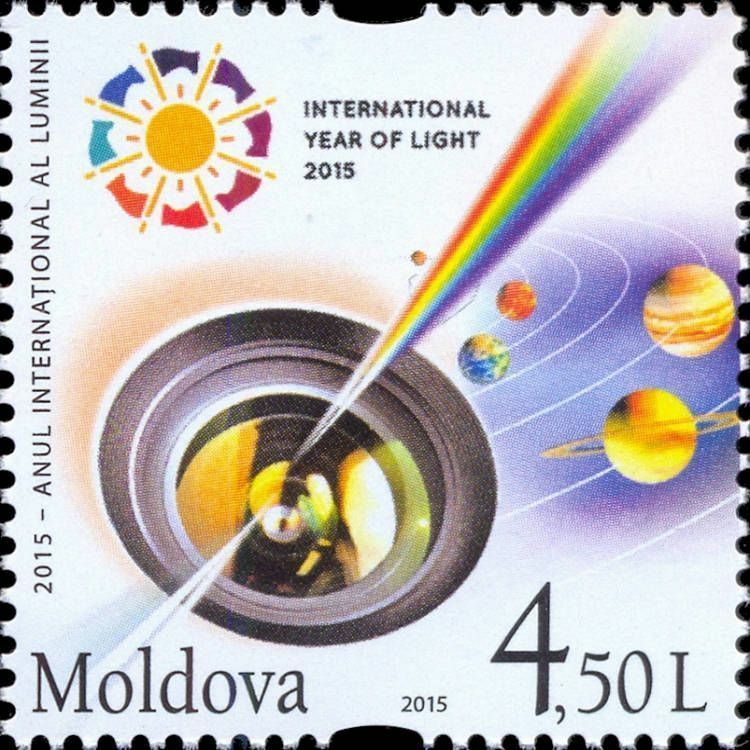 The issue comprises two stamps, with associated cancellation (postmark) and first day cover (FDC). The designer was Vitaliu Pogolşa. The printing was performed by Nova Imprim, Chişinău. The International Year of Soils, 2015 (IYS 2015) was declared by the Sixty-eighth session of the United Nations General Assembly on December 20th, 2013 after recognizing December 5th as World Soil Day. Read more.. This article uses material from the Wikipedia article 'International_Year_of_Soil', which is released under the Creative Commons Attribution-Share-Alike License 3.0. The International Year of Light and Light-based Technologies, 2015 (IYL 2015) is a United Nations observance that aims to raise awareness of the achievements of light science and its applications, and its importance to humankind. IYL 2015 opening ceremonies will be held 19–20 January 2015 in Paris. Read more.. This article uses material from the Wikipedia article 'International_Year_of_Light', which is released under the Creative Commons Attribution-Share-Alike License 3.0.